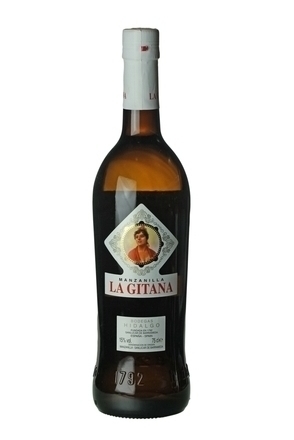 A dry manzanilla which benefits from five years’ solera ageing. Clear, pale golden amber with a slight green tinge. Faintly sea salty and yeasty with toasted almond, hints of vanilla, camomile and ripe white orchard fruit. 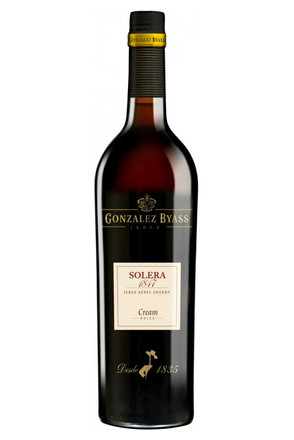 Light-bodied and dry with faint marine saltiness and good balanced acidity. Lightly toasted almond with zesty lemon, grassy and fruity notes. 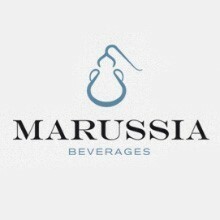 Long lightly salty and acidic, cleansing finish with yeasty, lemon zesty and baked apple notes. An excellent and very approachable manzanilla with faint marine saltiness, lightly toasted almond, zesty lemon, grassy and fruity notes. 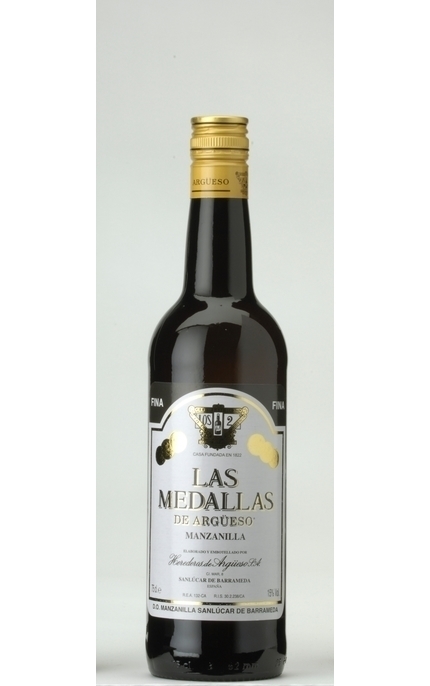 Solera aged for as much as ten years, this is the flagship Manzanilla from Bodegas Argüeso. 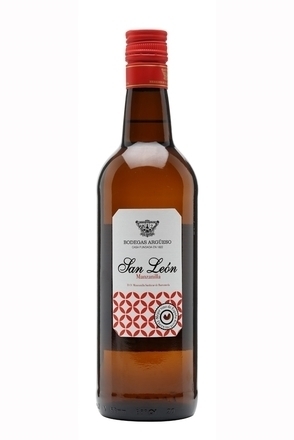 This cream dulce sherry is comprises 75% Palomino and 25% Pedro Ximenez grape varieties and is aged an average of 8 years in American oak casks in a traditional solera. 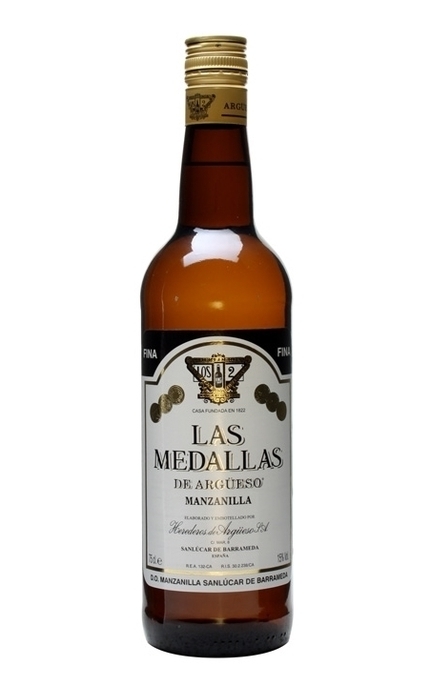 A dry amontillado sherry made from 100% Palomino Fino grapes and aged for an average of 12 years in American oak casks in a traditional solera.